One area where the 2019 Mercedes-Benz E-Class and the 2019 Mercedes-Benz S-Class differ is the powertrains they offer. 2019 Mercedes-Benz E-Class: The lineup starts off with a 2.0L inline-four turbo engine rated at 241 hp and 273 lb-ft of torque. This is followed by a 3.0L V6 biturbo that generates 362 hp and 369 lb-ft of torque. Rounding out the lineup is a handcrafted AMG® 4.0L V8 biturbo that churns out a whopping 603 hp and 627 lb-ft of torque. 2019 Mercedes-Benz S-Class: The first powertrain available is a 3.0L V6 biturbo, which produces the same output as that of the E-Class. Next up is a 4.0L V8 biturbo rated at 463 hp and 516 lb-ft of torque, and a handcrafted 6.0L AMG® V12 biturbo muscles out 621 hp and 738 lb-ft of torque. The cabins of both the 2019 Mercedes-Benz E-Class and the 2019 Mercedes-Benz S-Class provide Ancaster with ultimate comfort and connectivity, but each has its unique way of doing so. 2019 Mercedes-Benz E-Class: The Mercedes-Benz E-Class interior is marked by exotic yet sustainable wood trim, 64-color LED ambient lighting, and two 12.3-inch screens that bring together navigation, entertainment, and endless comfort. 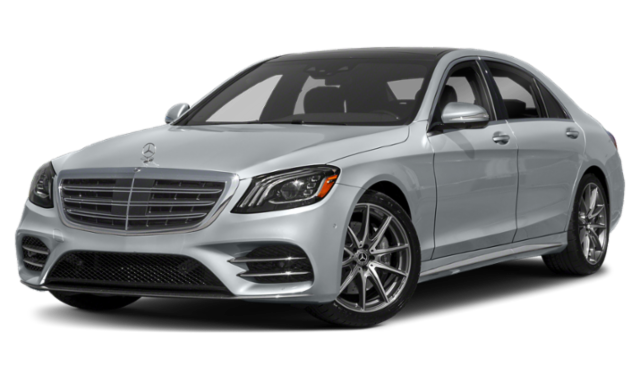 2019 Mercedes-Benz S-Class: The S-Class boasts the industry-first ENERGIZING Comfort Control system, which blends climate control, fragrance, massage, lighting, and music. Browse the New and Used Mercedes-Benz Inventory Online! 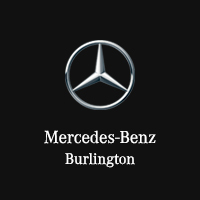 Find the Mercedes-Benz S-Class for sale along with the new Mercedes-Benz E-Class at Mercedes-Benz Burlington! 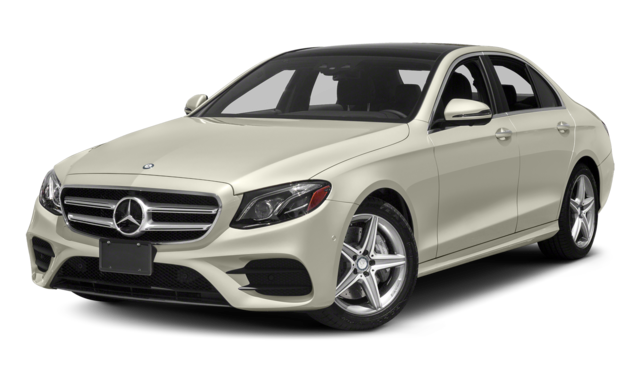 Our team can help you decide whether leasing a Mercedes-Benz luxury sedan is the right option for you.